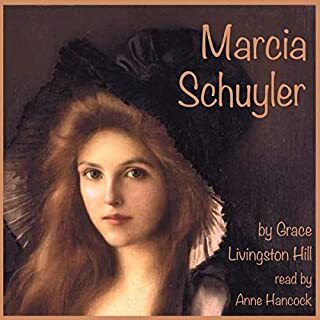 When Kate Schuyler vanishes with her sea-captain lover on her wedding morning, her father offers her younger sister, Marcia, as a substitute. David Spafford accepts, and the wedding takes place, with no one the wiser until the vows are read. Julia Cloud had a gentle, caring spirit, devoting her life to her Lord Jesus and caring for others, including her invalid mother. After her mother's death she was faced with a bleak life of poverty until an unexpected visit from her wealthy niece and nephew completely changed her life. 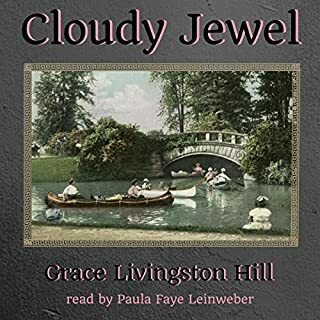 They were off to college and wanted "Cloudy Jewel", their childhood nickname for Julia, to come and be their mother and chaperone. Thus started a new adventure for all three, full of love and happiness. Paul Courtland was the most popular, well-liked man on campus. After watching his fellow classmates give another student a good hazing to try to break down his strong Christian values, Paul then watched the Christian man die in a fire while trying to save as many people as he could. The event changed Paul's life, when he encountered Jesus Christ himself. A young and beautiful woman named Gila had other ideas for Paul and wanted him all for herself. She did all in her power to woo him away from the unseen presence of Christ. Would she succeed? Shirley Hollister is desperate. She, her ailing mother, and her four siblings are being forced out of their cramped city apartment. Where to go on her meager stenographer's salary? On a whim, she takes a trolley ride into the countryside and spies a barn: spacious, full of light, and surrounded by God's wondrous nature. 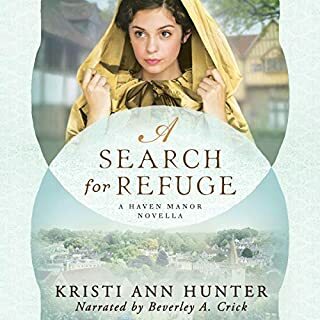 Her new landlord, Sidney Graham, is intrigued by this lovely young woman and her plans to turn his abandoned barn into a home. Cyril Gordon, an intrepid Secret Service Agent, has completed part of his mission in obtaining a coded message vital to the nation's security. But desperate men are pursuing him and with the help of a handy cab and a disguise, he makes his escape. The cab deposits him at a church where, astoundingly, everyone seems to be waiting for him to complete a wedding party, certain he's the missing best man. 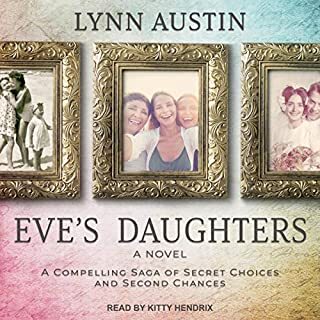 Soon-to-be heiress Betty Stanhope is a runaway bride, but not for the usual reasons - she didn't flee because of a change of heart. Reluctant about the wedding at the outset, the dutiful Betty reaches the altar to find that her groom is a different man altogether and someone she's dreaded most of her life! Before the wedding can proceed, she is taken to a room to recover from her fainting spell. one of my childhood favorites! In the year 1912, 19-year-old Christy Huddleston leaves home to teach school in the Smoky Mountains – and comes to know and love the resilient people of the region, with their fierce pride, their dark superstitions, their terrible poverty, and their yearning for beauty and truth. But her faith will be severely challenged by trial and tragedy, by the needs and unique strengths of two remarkable young men, and by a heart torn between true love and unwavering devotion. Ninety years ago, Millie Sullivan's great-grandmother was a guest at oil tycoon Howard Dawkins' palatial estate on the shore of St. Simons Island, Georgia. Now, Millie plays a 1920s-era guest during tours of the same manor. 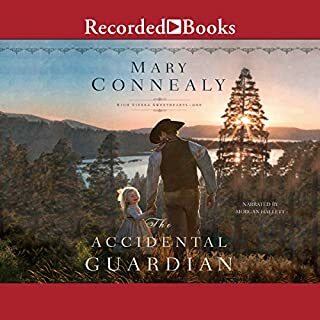 But when her grandmother suggests there is a lost diary containing the location of a hidden treasure on the estate, along with the true identity of Millie's great-grandfather, Millie sets out to find the truth of her heritage - and the fortune that might be hers. 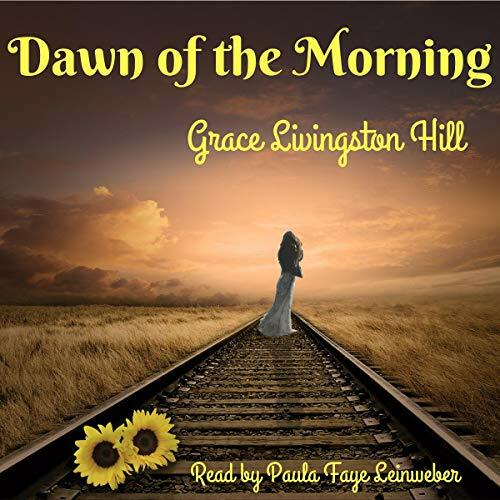 Dawn of the Morning is the story of a young woman coming of age in the early 1800s. 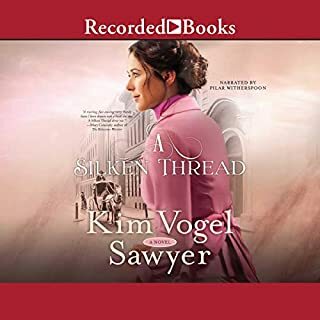 Having never known a loving home, she is sent away to school by her hard and unfeeling father and stepmother, and a marriage is arranged for her to a man she dislikes and fears. Through quite unexpected circumstances, on her wedding day...well...that would be telling.